The City of Cologne has a strong focus on integrating new technologies into efforts to improve bicycle traffic in order to increase the overall satisfaction of users. The city is also keen to actively involve citizens in the development of new bicycle concepts and to create a stronger link to the cycling community by providing better ways to notify about any issues on the routes. Bike Citizens emerged as winning bidder from the EMBERS Open Call and is developing the solution by enhancing their own mobile / Web applications with new features in close collaboration with Ubiwhere. 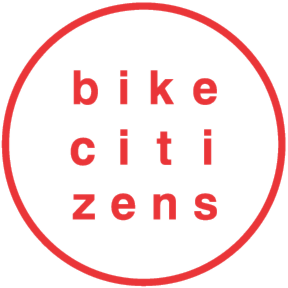 Bike Citizens was founded in Graz, Austria in 2011 by the bike messengers Daniel Kofler and Andreas Stückl. Grown to employ of about 25 people Bike Citizens opened another office in Berlin in February 2015. Bike Citizens develops its own cycling-related products and offers a platform to the community of urban cyclists, as well as reliable software solutions and digital services for cities.